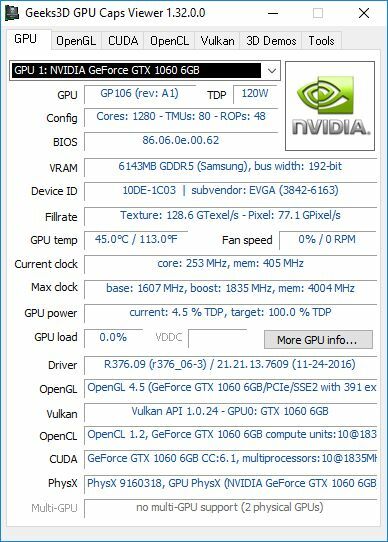 NVIDIA has released a new set of graphics drivers for all available GeForce graphics cards. 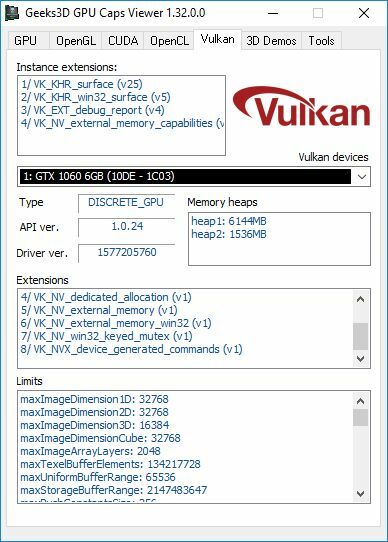 R376.09 brings optimizations and support for Watch Dogs 2. In the OpenGL side, R376.09 supports OpenGL 4.5 and exposes the same number of extensions (391) that previous R375.95.